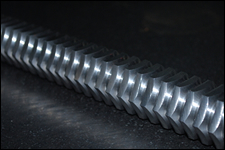 Here at Good Parts, LLC we are able to provide you with affordable spline broach services to fit all of your needs. 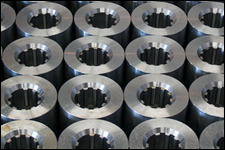 We are equipped with the latest grinding technology along with the highest possible accuracy during the process. 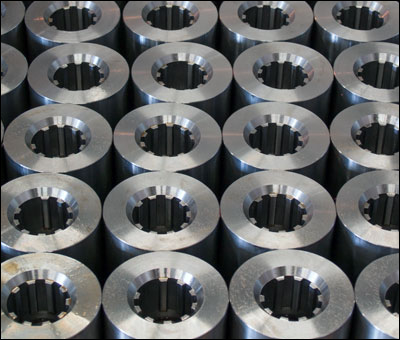 We stand by our work and focus on quality assurance by continuously monitoring the product throughout the manufacturing process in both surface and form grinding. 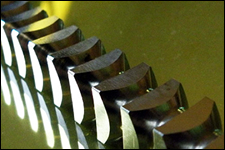 Spline cutting is a process in which a machine creates internal or external spines, which are ridges or teeth, onto shafts, gears and other mechanical transmission components. 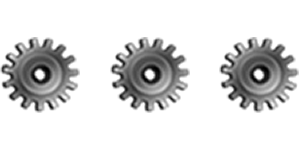 These splines mesh with grooves in a mating piece which allows power to be transmitted from one to the other. © Copyright Good Parts, LLC. All Rights Reserved. 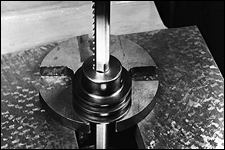 We provide our spline broaching services across the United States including places such as Atlanta, Chicago, Dallas, Detroit, Green Bay, Illinois, Madison, Milwaukee, Texas, and Wisconsin.